We act as a champion, adviser and advocate for safety and health professionals working in organisations of all sizes. Our focus is to support our members in their efforts to create workplaces that are safer, healthier and more sustainable. We support members through forums, events and helplines, sharing information, advice and best practice. We work with governments, advise policy-makers, commission research and set standards. We run high-profile campaigns to promote awareness of issues affecting workplace safety, health and wellbeing. Our accredited training courses provide valuable knowledge, skills and qualifications for members and their colleagues. 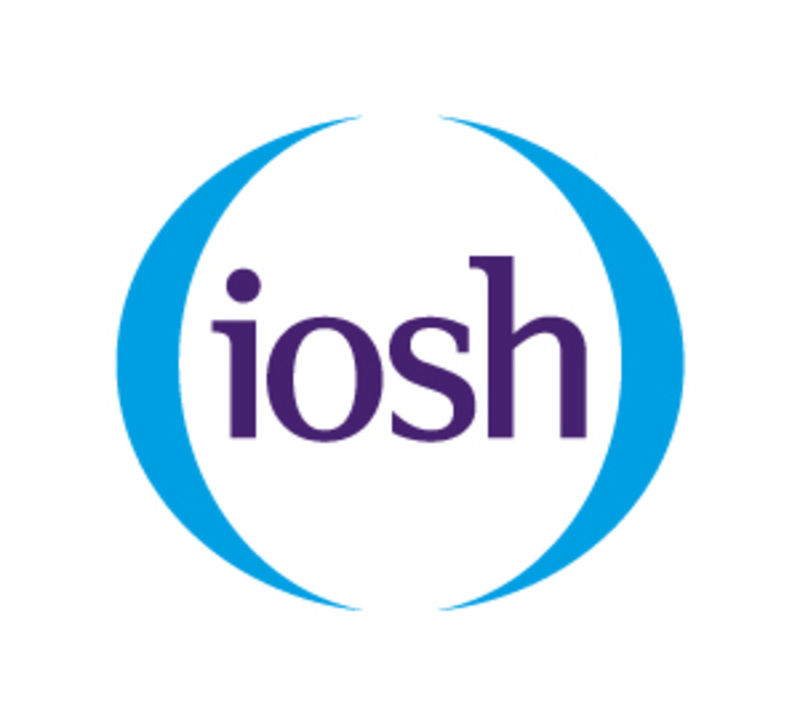 Chartered Membership of IOSH is recognised worldwide as the hallmark of professional excellence in workplace safety and health. Our shared objective is a world where work is safe and healthy for every working person, every day.